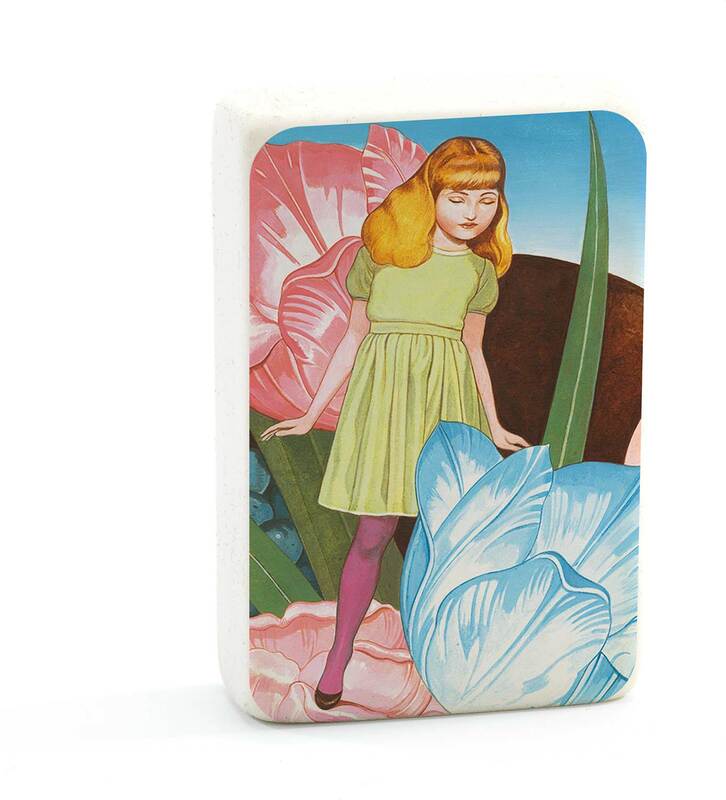 Eraser with illustration printed on one side. A sweet little gift for the artist in your life. Measures about 1.5" x 2.2"